: I was about 15 years old. I love his songs and the way he looks. He is super georgous. 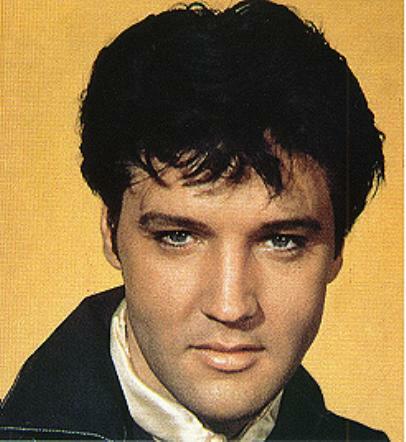 "My Message to Elvis": Who was the love or your life? How many women did you sleep with be honest/? : music his music will live on forever Have you been to Graceland?...If so, would you like to share your experence or feelings on this site? Thank you for your comments on our survey. Elvis had an amazing voice. He had it all- looks, voice, body and a genuine personality, and still today a man adored by many loyal loving fans. He will always be King. And long live his memory`. Your choice of song is a great favorite of mine too. Also thank you for your suggestions.